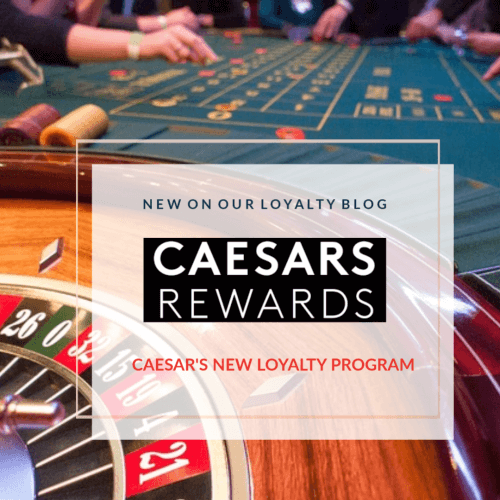 Effective Feb. 1, 2019, Caesars Entertainment Corporation is introducing “Caesars Rewards” as the next exciting evolution of its loyalty program. 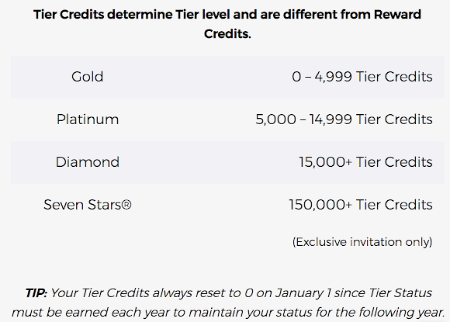 With more than 55 million members worldwide, Caesars Rewards, previously known as Total Rewards, is one of the largest casino loyalty programs in the world. 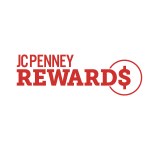 In the coming months, all Total Rewards-branded programs will transition to Caesars Rewards. 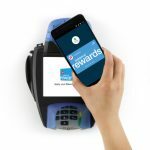 Caesars’ mobile app, Play by TR, will become “Caesars Rewards Mobile App” in mid-February, and Caesars Rewards Visa, Caesars Rewards Live Events and others will follow. Through the new loyalty program, members will have access to new ways to earn complimentary hotel stays, including international stays at Caesars’ newest luxury resorts in Dubai. 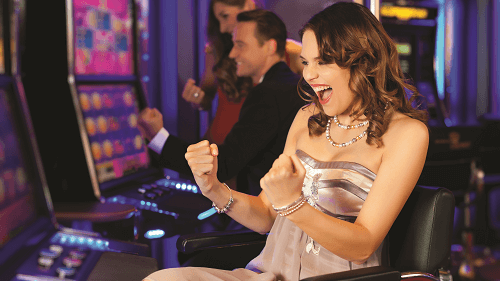 Members will also have new access to special events such as private New Year’s Eve parties throughout the U.S., golf outings with celebrities, famed sporting events and much more through Caesars Rewards partners.